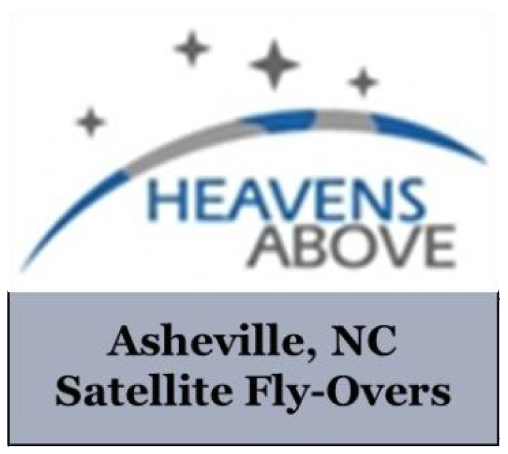 The Astronomical League (AL) is a national organization of amateur astronomers promoting astronomical education, outreach, observation, and science, while working with amateur astronomy clubs and societies like the Astronomy Club of Asheville. Members of our club are automatically members of the AL. Check out the AL website which is loaded with resources and information related to astronomy observation, outreach and imaging. The Astronomical Society of the Pacific increases the understanding and appreciation of astronomy by engaging scientists, educators, enthusiasts and the public to advance science and science literacy. 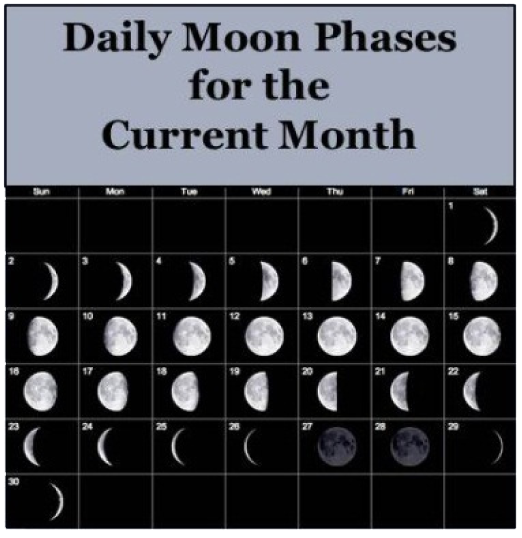 Both professional and amateur astronomers are members of the ASP. The ASP’s mission-based astronomy and space science education and public outreach activities work to promote science literacy through the enjoyment of astronomy. ASP is a recognized leader in the field of astronomy education. The Astronomical Society of the Pacific coordinates and hosts NASA’s Night Sky Network – “astronomy clubs bringing the wonders of the universe to the public”. This “app” is arguably the best, most informative and easiest to use night sky software available, and it comes in formats for both iOS and Android devices. The Astronomical Society of the Pacific takes a good look at the many problems with the pseudo-science of astrology. Page 5 of this document best exposes the absurdities of astrology. The Astronomical Society of the Pacific examines with a skeptical eye some of the claims at the fringes of science that seem connected to astronomy. These pseudo-science claims range from astrology to UFOs. The above NASA YouTube video animation shows a very speeded-up version of the 8 solar system planets’ comparative rotational (spin) speeds along with their inclinations (axial tilts). Notice how quickly Jupiter, the fastest spinning planet, rotates compared to Venus, the slowest spinning planet. If you look closely, you should also detect the retrograde rotation of Venus and Uranus. Why do the Moon and Constellations Appear Upside Down in the Southern Hemisphere? The simple answer is because you’re standing upside down! And that changes your perspective. This is a very strong proof that the Earth is round. Those familiar constellations, that you observe in the Northern Hemisphere, appear upside down below the equator. Orion, a bright, popular, equatorial constellation, is an easy one to observe in the Southern Hemisphere and experience this topsy-turvy phenomenon. Furthermore, instead of crossing the sky from left to right (as seen when you face the ecliptic to the south in the Northern Hemisphere), the Sun, the Moon, the planets and the constellations cross the sky from right to left in the Southern Hemisphere (as seen when you face the ecliptic to the north)! Here’s the perfect, compact, paperback, how-to book for those new to stargazing and telescopes. It’s loaded with practical advice with easy-to-understand explanations on equipment and about how, when, and what to observe. And it has great illustrations. Deep Sky Objects (DSOs) designate any astronomical object that is not an individual star (or star system) and that lies beyond the solar system, that is, it’s not a solar system object (like the Sun, moons, planets, comets, asteroids, etc.). DSOs are among the most exciting and most observed night sky objects — best, and in most instances only, seen through binoculars or a telescope. What is the right pair of binoculars for you, and what does that “10×50” on the side of the binocular housing mean anyway? Choosing the right pair of binoculars can be confusing because you have to consider several factors including how steady you can hold them. The links below will help you better understand the factors to consider before making that binocular purchase as well as how to use and adjust your binoculars. 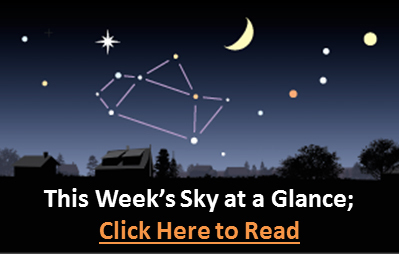 The two links below will provide you with 2 well-written articles from the folks at Sky & Telescope that are loaded with information about the different types of telescopes, telescope mounts and decisions to be made in purchasing a telescope. Telescope Image Orientation – Why Is Everything Upside-Down? Learn why the image in your telescope appears incorrectly oriented and what, if anything you can do about it. Click here. Determining what eyepiece to use for a particular celestial object requires a basic knowledge of how to calculate the eyepiece’s power and field of view as used in your specific telescope. This one page document explains those “formulas” quite well. A telescope mount is as important as the optical tube itself. So which type of mount should you get? And how do you polar align and operate one of those German equatorial mounts? Keeping your telescope, binoculars and eyepieces in tip-top condition doesn’t have to be intimidating or time consuming. Below are links to two articles from Sky & Telescope that provide excellent instructions on how to care for your optics. Digital setting circles (DSCs) make locating celestial objects in the night sky much easier, especially faint objects or when observing in light polluted areas. 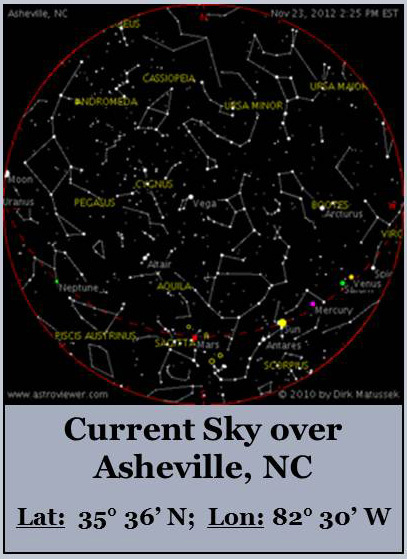 The Astronomy Club of Asheville presentation below explains just how DSCs work and more. 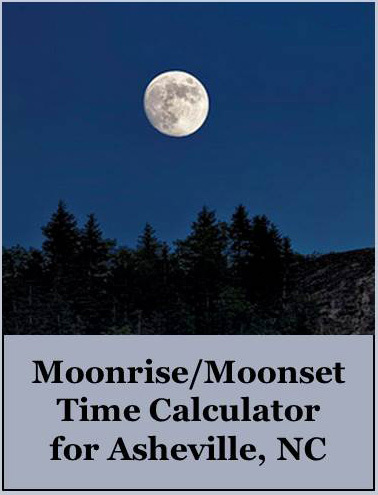 The link below provides a great guide for folks both new to and experienced with astro- photography. This file is a large “pdf” file (10.6 MB) that you may open here and then save to your computer, but it takes a few moments to load. In this five chapter guide, you’ll learn everything you need to take great pictures at night. By using proper camera settings, gear, composition, and focal points, you will learn how to create properly exposed pictures of stars, nighttime landscapes, and the Milky Way. 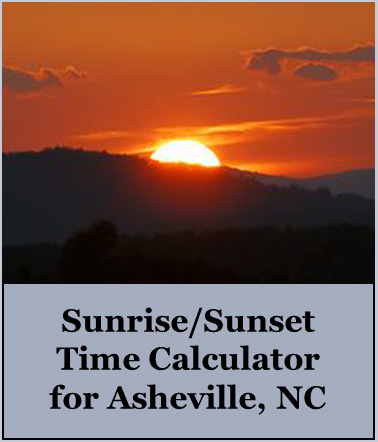 Astronomy Club of Asheville member Ken Westall gave this presentation at our December 2011 club meeting. It covers the basics of CCD astronomy imaging: the equipment, the proper set up, and the methods and techniques. 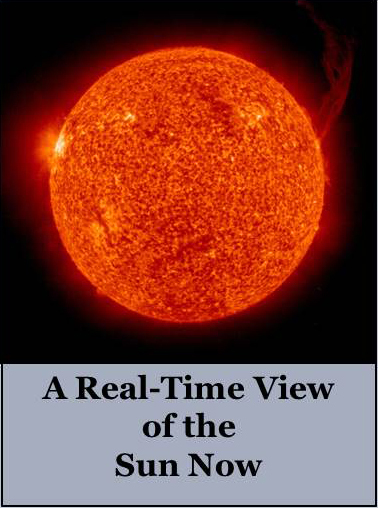 Astronomy Club of Asheville member Ken Westall gave this presentation at our January 2014 club meeting. It describes how he automated his CCD astronomy imaging so that he can now sleep while his telescope and camera are busy working through the night!